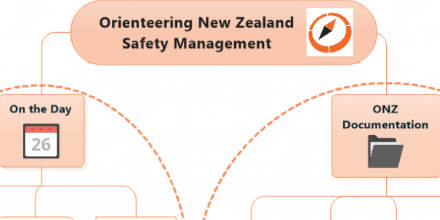 High Performance Orienteering for NZ. 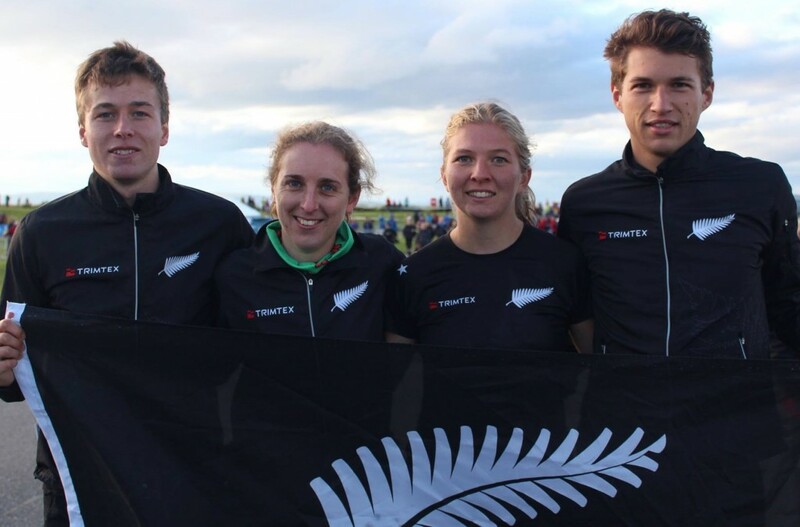 Teams, Squads, Athlete Development, Coaching and Training, SuperSeries. IOF Events – World Ranking Event Participants: Create an IOF Eventor User before you enter. 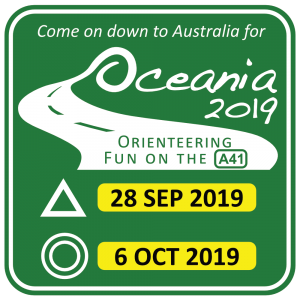 All athletes that participate in World Ranking Events in any of the orienteering disciplines need to create themselves a user account in IOF Eventor before taking part in the event.